Who doesn’t love a little delicious treat every now and then? 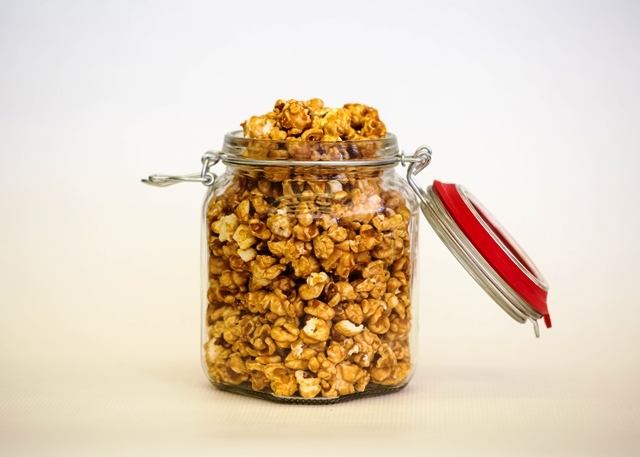 Our delicious homemade caramel corn is made with our fresh popcorn and gooey delicious caramel. This delectable sweet treat is perfect for a late night snack or to give as a gift to someone special. 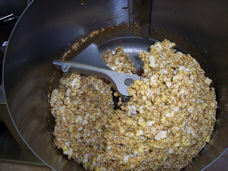 Caramel Corn is not sold in container shown. It comes in a sealed plastic container.